The Carthouse sleeps four people in a large downstairs double and an upstairs double/twin room reached via a spiral staircase. Downstairs there is a luxury shower room which is en-suite with the main bedroom. 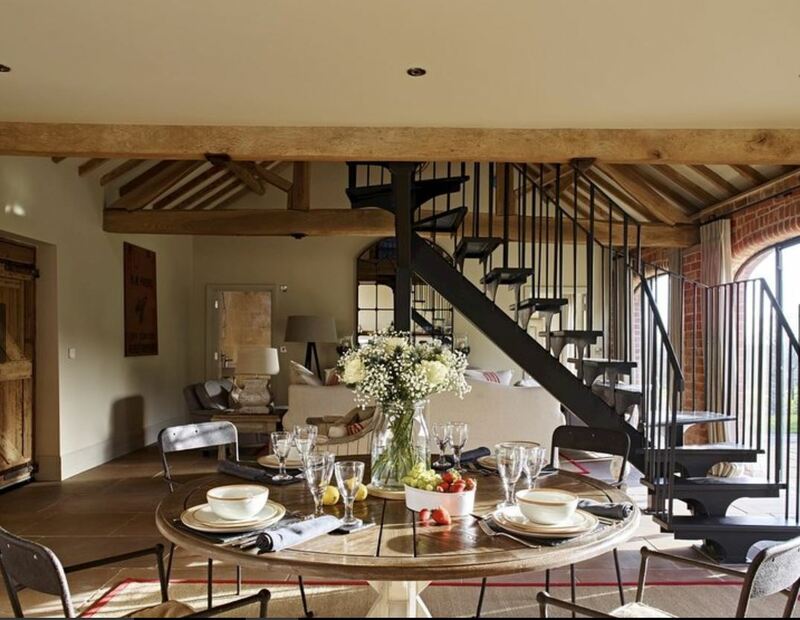 Furnished and decorated in French boutique style, this is one of four luxury barn conversions on Castlemorton Common. This luxury holiday home is approx 5 miles from Ledbury. 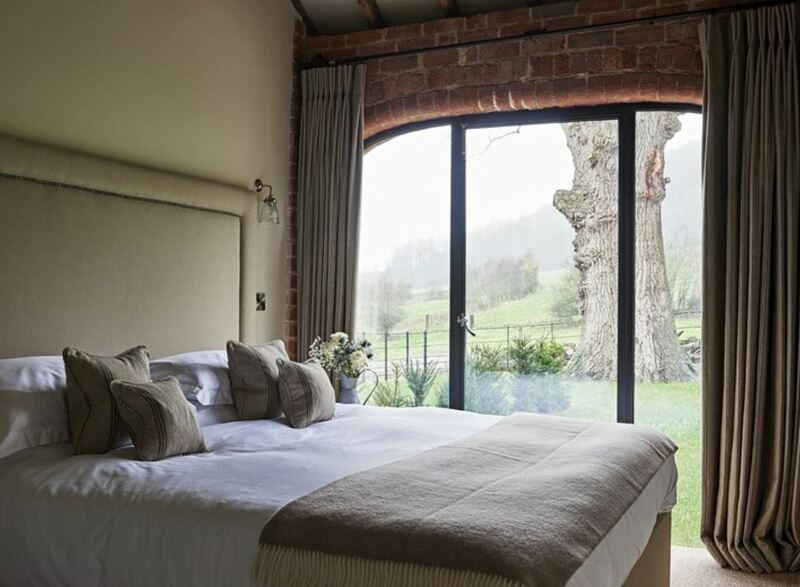 It is set at the foot of the Malvern Hills and has immediate access to miles of walking. 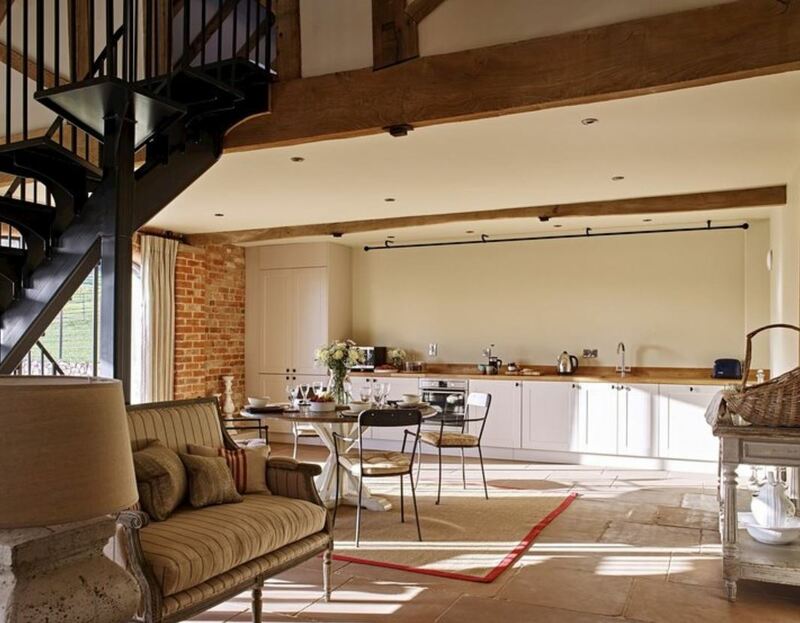 Or stay at home, relax, enjoy the view and a dip in the indoor, heated swimming pool. 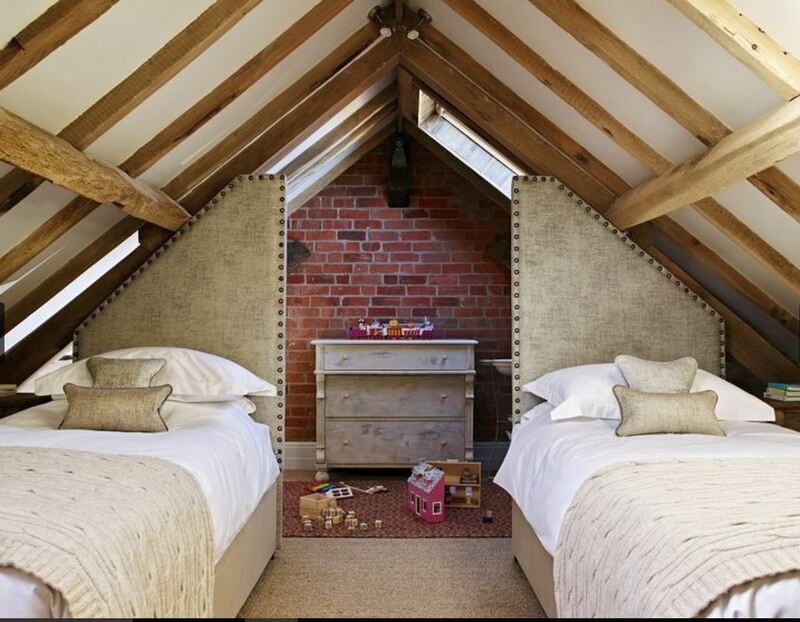 Games are provided for the kids – including cricket, croquet and football – and a luxury hamper is provided on arrival. To book The Carthouse, click HERE.